“One cannot think well, love well, sleep well, if one has not dined well,” Virginia Woolf. For the foodie friend who is also the perfect hostess for dinner parties, here is the holiday gift guide for cooks. 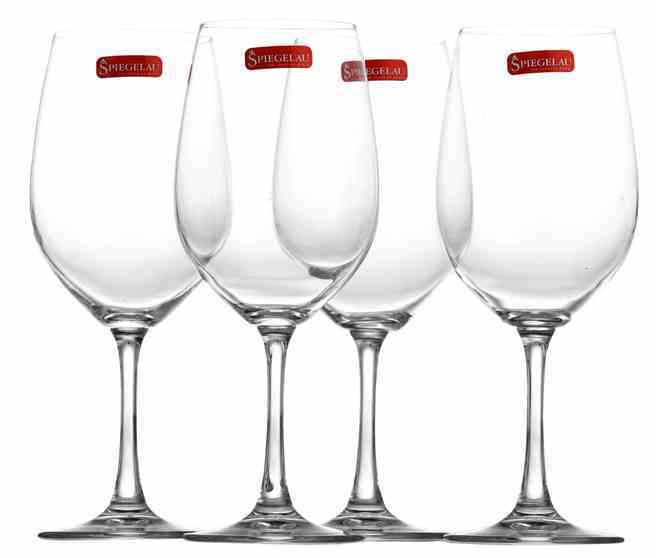 Enhance your wine drinking experience with a set of good wine glasses. While you can definitely spend a lot of money for goblet art, these all-around glasses are perfect for everyday use. 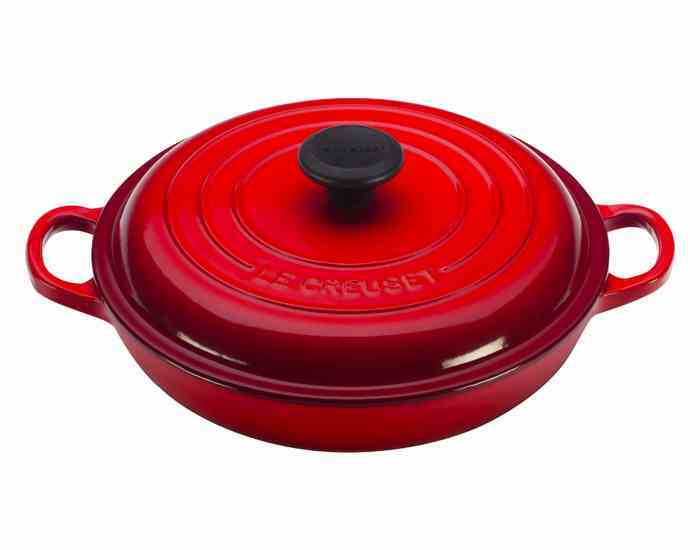 Le Creuset’s Dutch ovens have become a cult among cooks but have limited utility: too deep fro braising and short on cooking surface. However these braisers are a wider shallow pan made of same material and ideal for braises, one-pot dishes and overtop, oven cooking. Ideal and beautiful, isn’t it? While you normally wouldn’t spend $300 on a table runner, you can definitely spend it for someone you love. A beautiful grace note for the holidays and beyond, this colorful Jenny Krauss design is surely going to get some appreciation. Aren’t you tired of fishing around for that bay leaf or rosemary twig in your soups and stews? Place your herbs into a colorful Pulke Herb Infuser and simmer away. Shaped like a drumstick, this herb diffuser is made of silicone and is dishwasher safe. 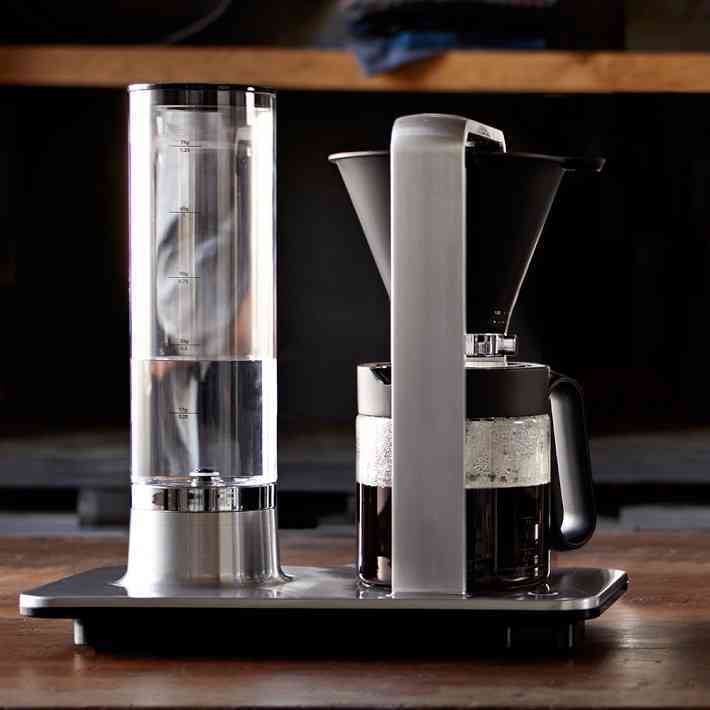 Now available in the United States, this Precision coffee maker has an awesome Scandinavian design and an impeccable pedigree. It doesn’t make the mistakes we do: temperature stability, steep time and water distribution. A little expensive, but surely one of the best coffee makers in the market. 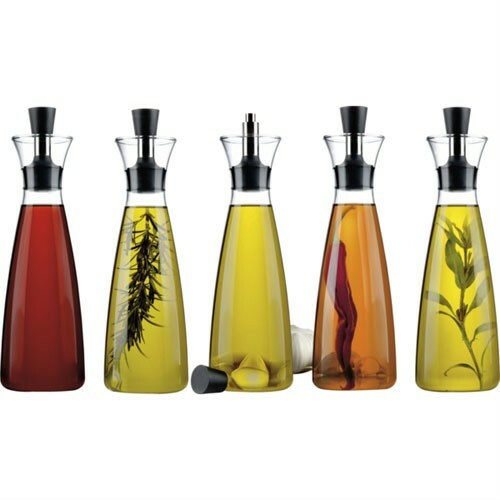 This Oil/Vinegar Drip-Free Carafe has a tightly fitted top to secure the aromas and tastes of your own recipe. 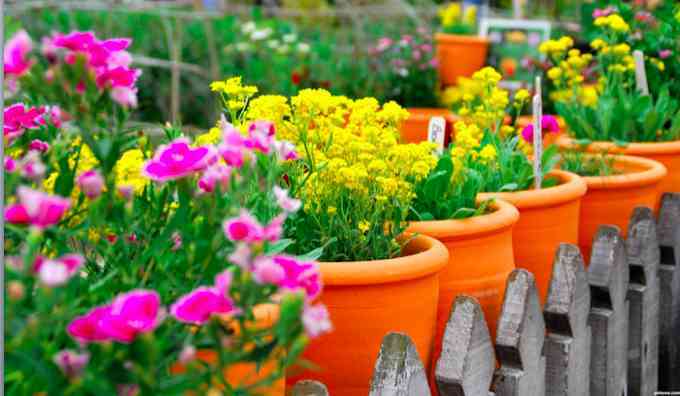 Add your favorite herbs and spices to the carafe to create your own exciting varieties. A lovely gift for your favorite modern chef. Buy it from Y Living. The French cutlery experts, Laguiole will definitely add panache to your grilling game. 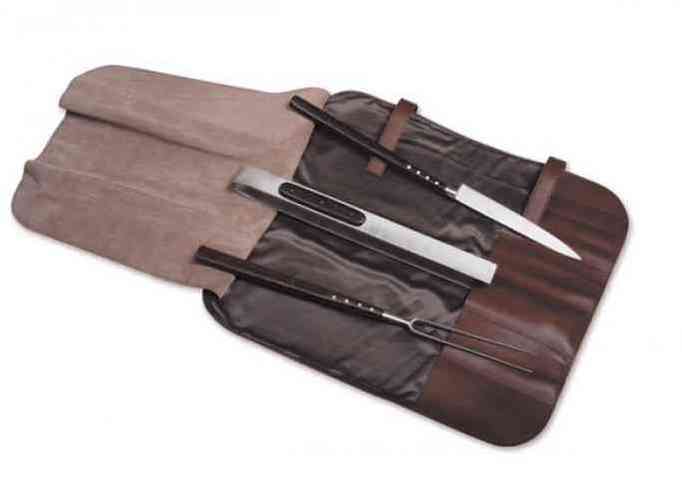 The tools come in a soft leather case and includes the tongs, two-prong fork and sharp knife all with long, satiny palissandre wood handles. 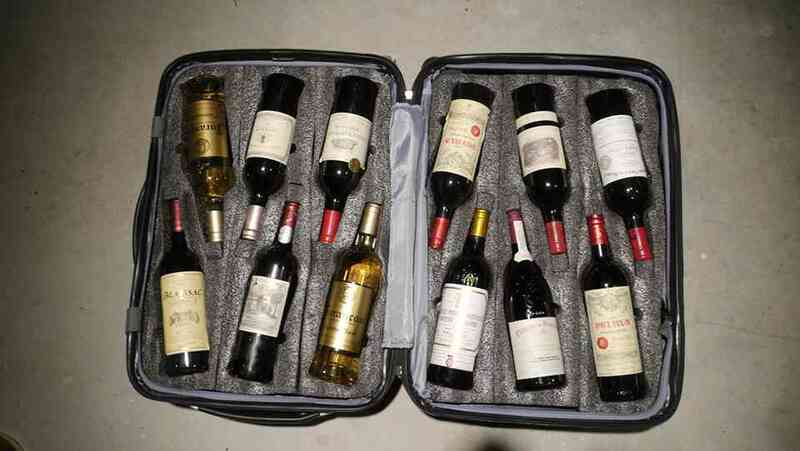 The best gift for a wine lover who already has the best selection of wine, would definitely appreciate this suitcase designed for securing and transporting wine bottles. The wine cavities are designed to hold a combination of almost any shape bottles, from traditional Bordeaux and Burgundy, to Champagne and Riesling. A new and wonderful addition to the home bar, this sleek shaker gleams in warm copper accented with a touch of silver. 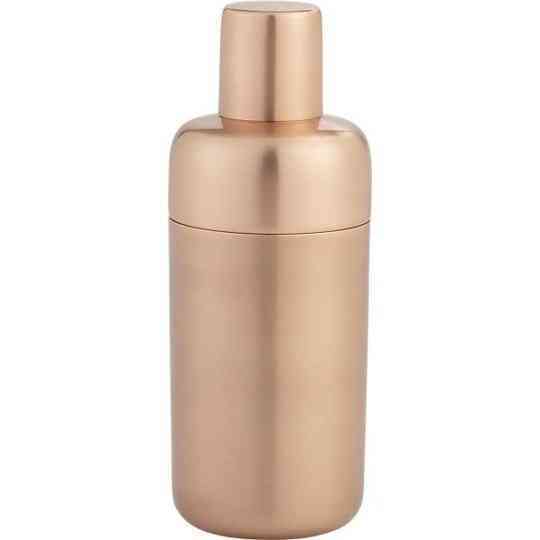 The cocktail shaker has a removable top with strainer and lid which is great for icy cold martinis and cocktails.